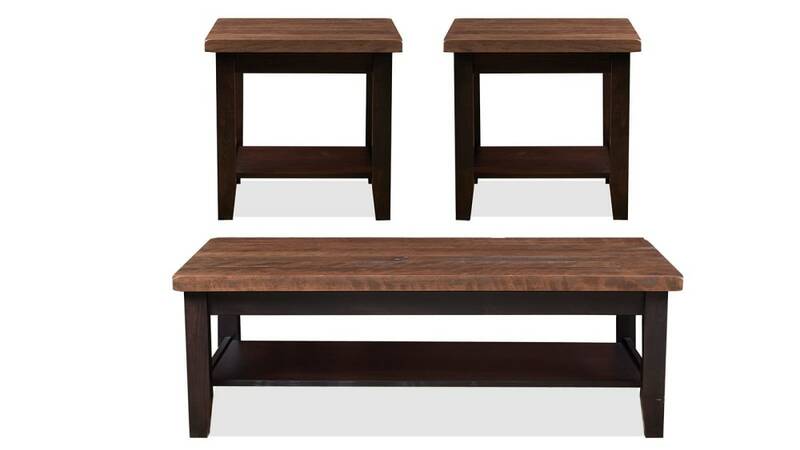 The quality of this set makes it obvious that it is American-made furniture. Your family and friends will appreciate the handcrafted artisanal essence of the set. 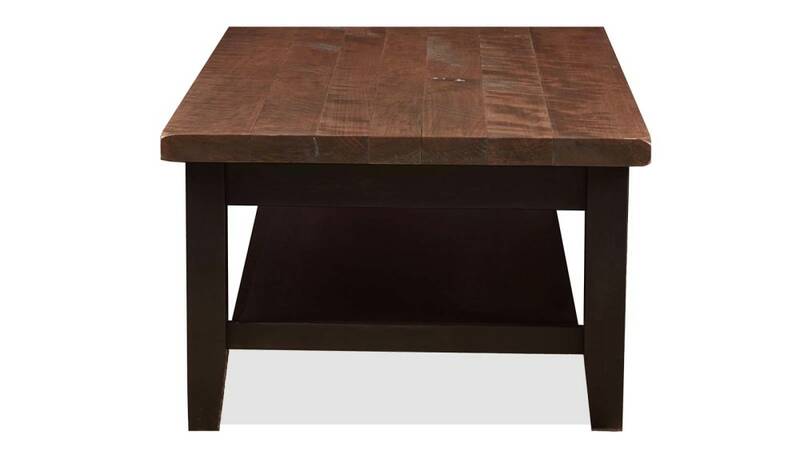 Heirloom-quality construction and materials mean a durable product that can last for generations. 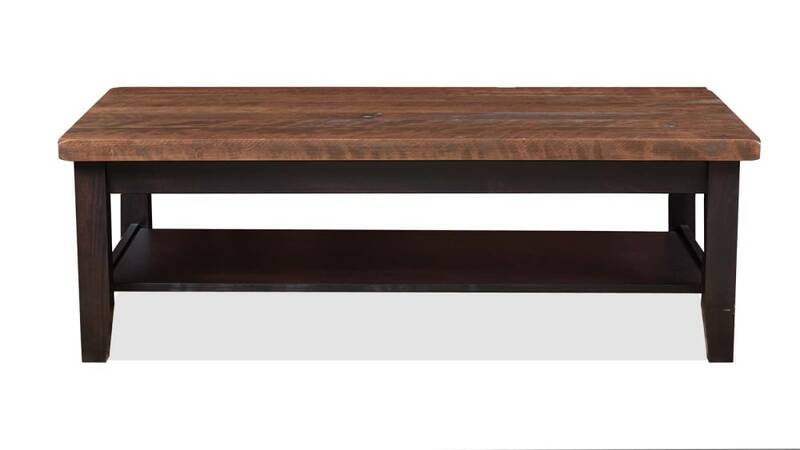 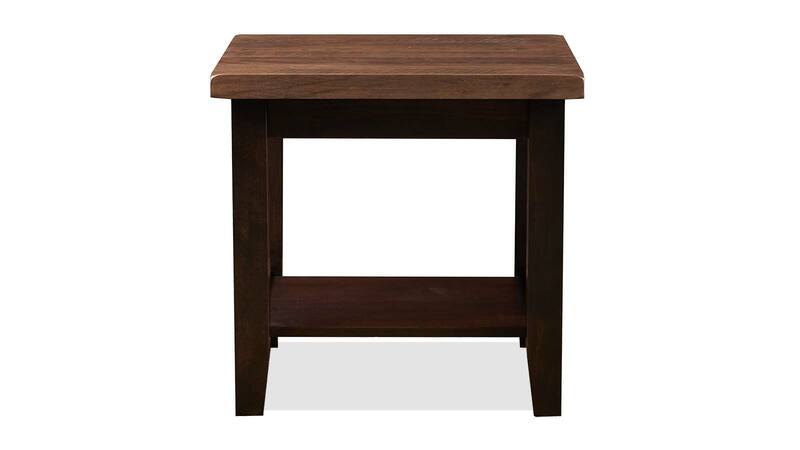 Made from solid cherry & maple wood, sustainably harvested from responsibly managed forests, as well as solid steel.